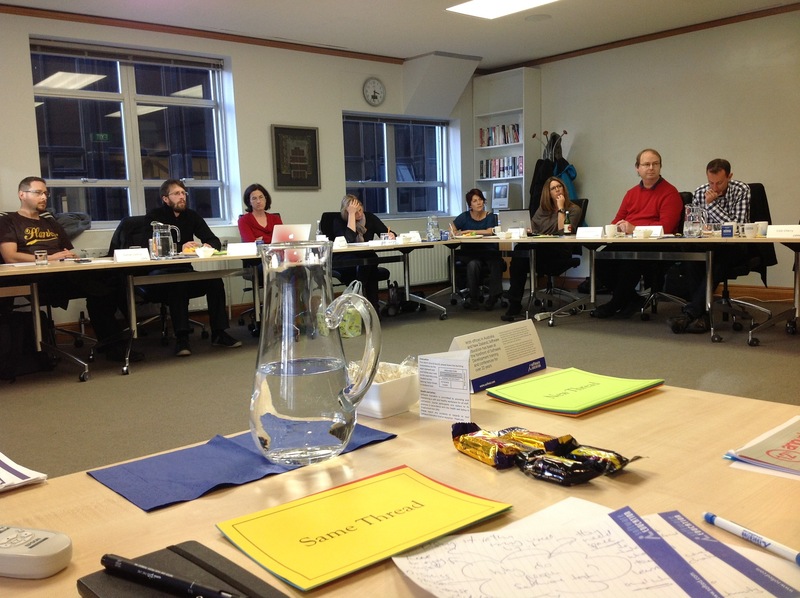 KWST#3 is coming – 5/6 July 2013! 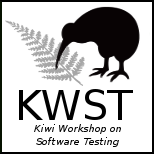 It’s that time of ye ar again – Kiwi Workshop on Software Testing (KWST) #3 will again grace Wellington, New Zealand. And this promises to be an excellent peer conference! 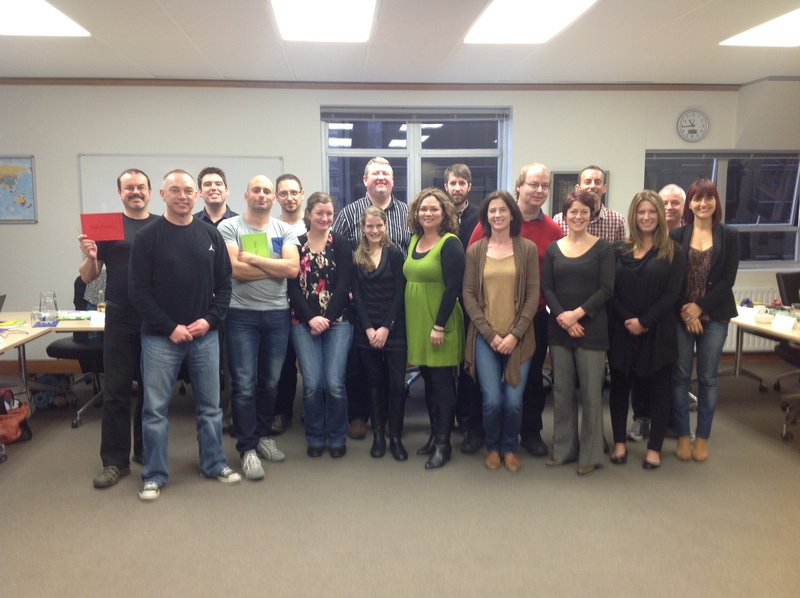 We have invited test leaders throughout New Zealand and from Australia including Anne Marie Charrett. Author bjosmanPosted on 14 May, 2013 Categories Association for Software Testing, Conferences, Critical Thinking, teamworkTags KWST3, Peer conference, Software Testing, Wellington New Zealand2 Comments on KWST#3 is coming – 5/6 July 2013!